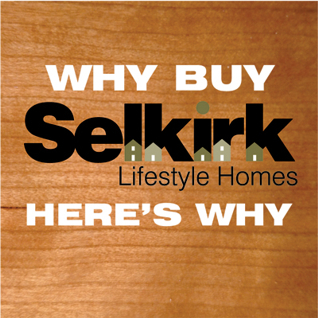 Selkirk Lifestyle Homes... You are going to love living here. copyright Selkirk Lifestyle Homes. All Rights Reserved. Selkirk Lifestyle Homes for Kingston, Ontario Real Estate & Home Sales. Tarion Registered Builder & proud member of Kingston Home Builders Association, Ontario Home Builders Association & Canadian Home Builders Association. web design/programs by webwoods.com.